Located deep in the rugged, wooded hills of southern Missouri, the area now included within the boundaries of Ripley County remained sparsely settled throughout the nineteenth century. Although officially organized in 1833, the county did not assume its present size until 1872. 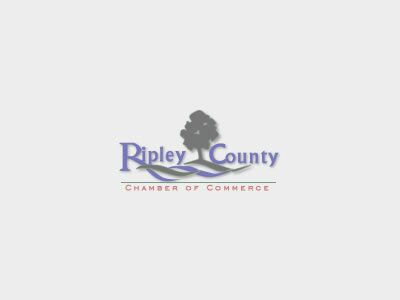 Ripley County is not only a great place to visit but a great place to live. 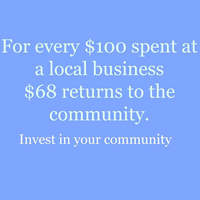 It offers all of the small town benefits, but is unique in the amount of services it has to offer its residents.